Well folks its on again the BiG Biochar Bash. You might notice the punctuation of Big this year as our special guest is going to be Dr James Joyce PhD and his company BiG (Black is Green). We are going to do a marathon 2 day burn with up to 5 Moxham’s to produce 4 tonnes of char and grind it grade it and bag it. Can your Brain handle a 2 day charring fest of information etc ? Camping available, Bring enough food to share and keep your self fed. Wet weather wear a good idea so too is a good sleeping bag as it gets cold. If raining track access is by 4×4 only so make sure you tee up a lift with me. 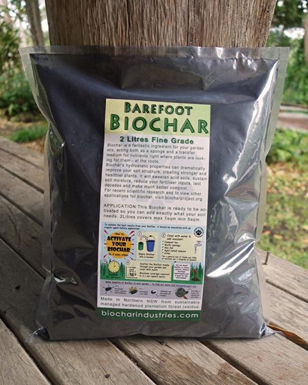 We will be gathering scientific data and experimenting with new biochar ideas. This is the BiG Biochar Bash and will be a great weekend out. To RSVP email Charmaster Dolph. 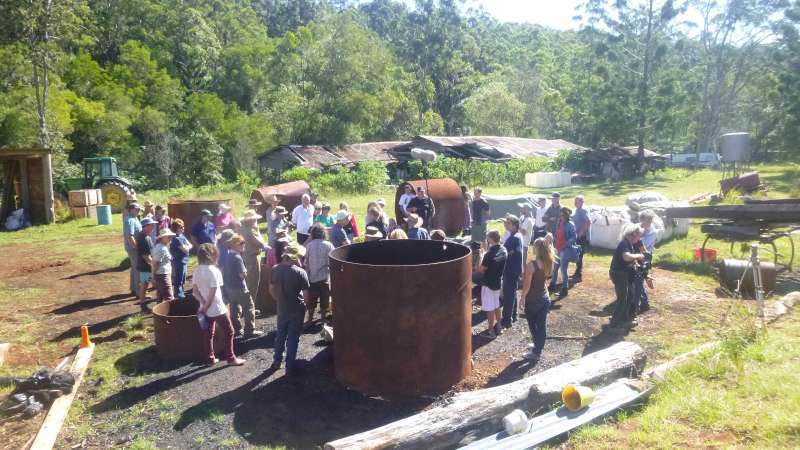 Next post: Nimbin show through the eyes of Biochar project.